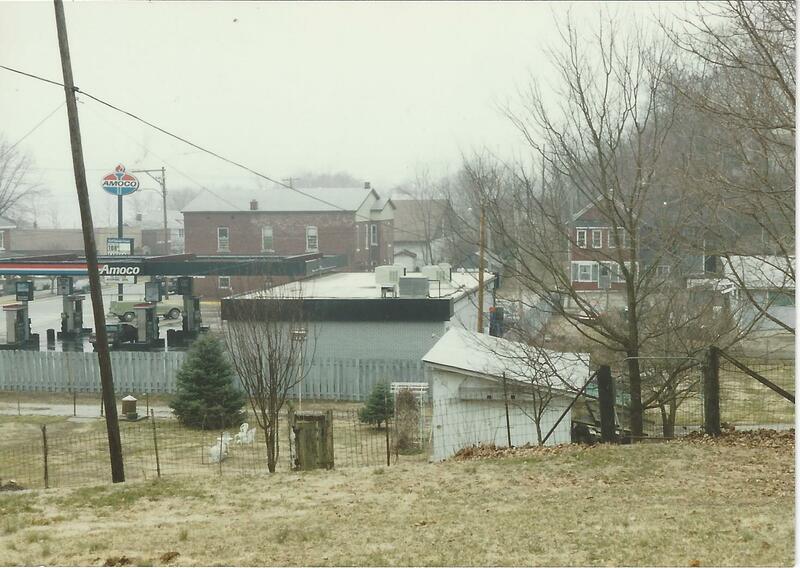 Medford Oil Company has been serving our community since 1949, always family owned and operated. Our goal is to provide the best products with the greatest service possible. We offer a variety of products and services for the farm, home and industry. Do you need fuel at your home, business or farm? We can help! 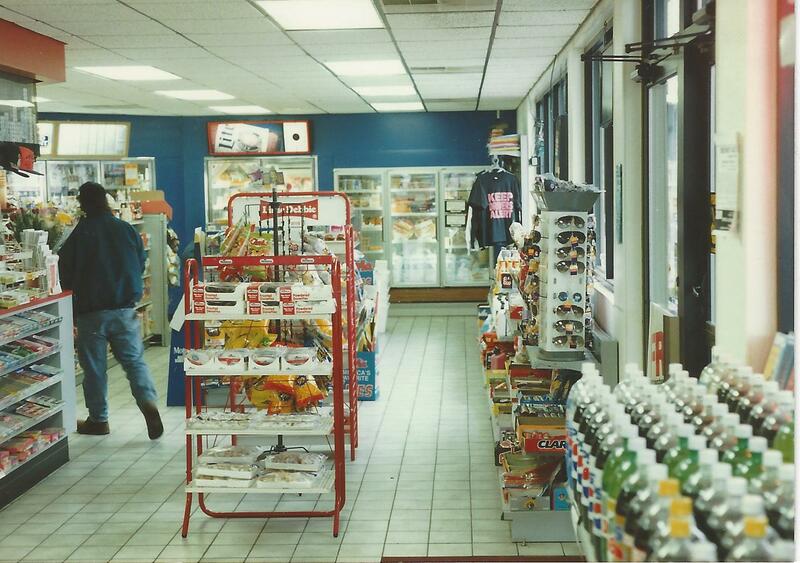 We have two of the best convenience stores in the area. 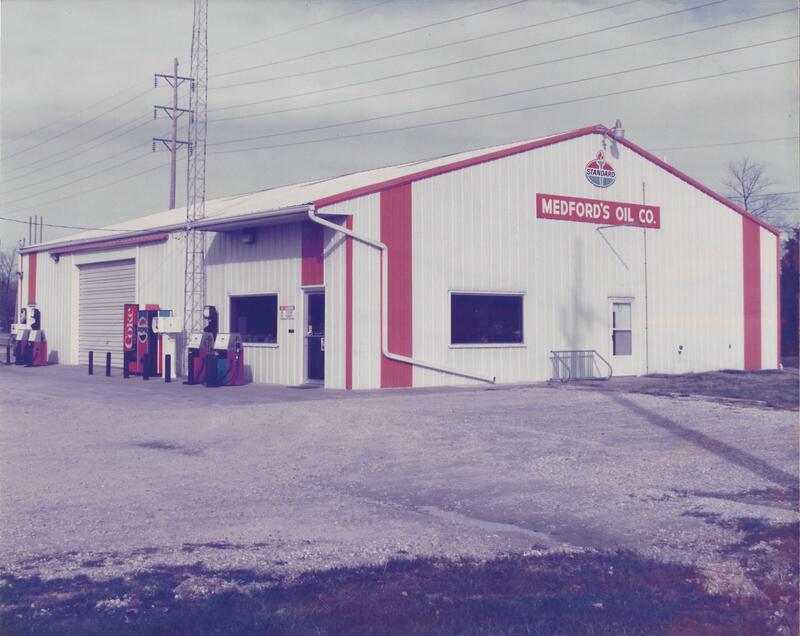 Medford Oil Company was founded in 1949 when Ernest Medford began servicing farmers as a Standard Oil agent in a 500 gallon, 1938 tank truck in which fuel was mainly carried in 5 gallon buckets to their storage barrels. 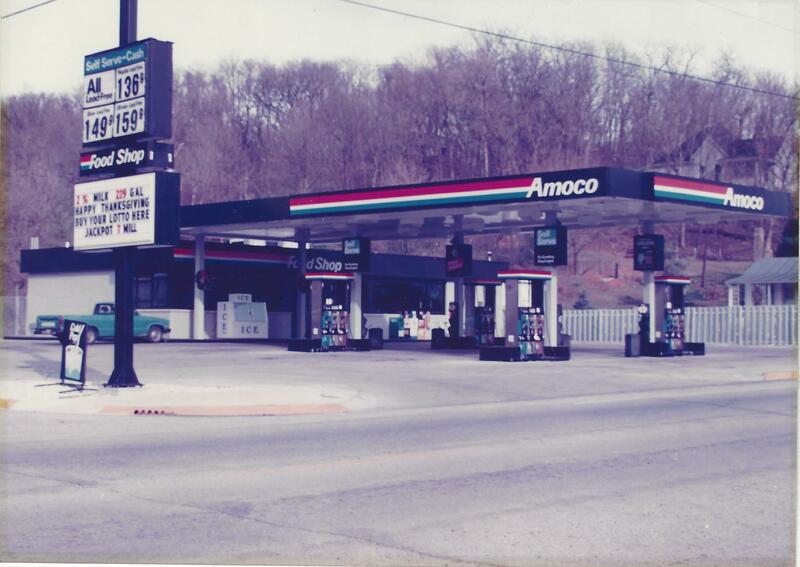 In 1967, Ron Medford opened his first service station. 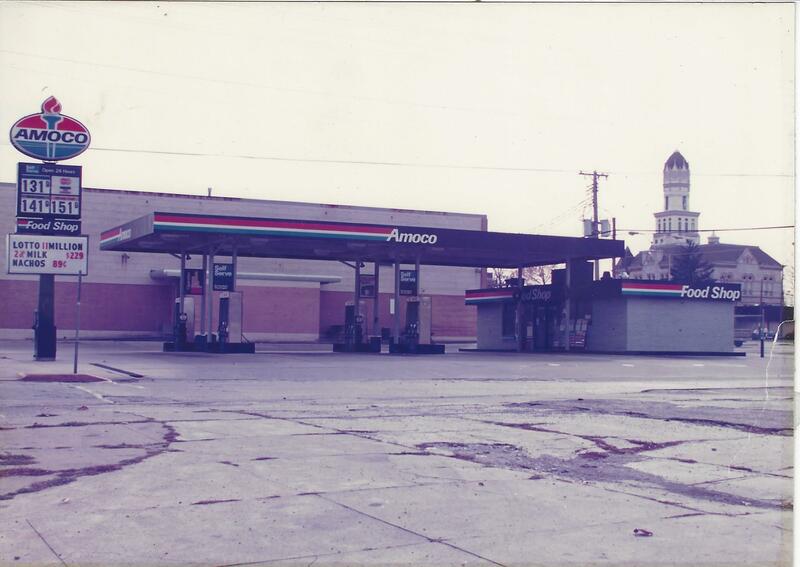 In 1973, Ernest Medford retired and his son, Ron, took over the Standard Oil Agency. 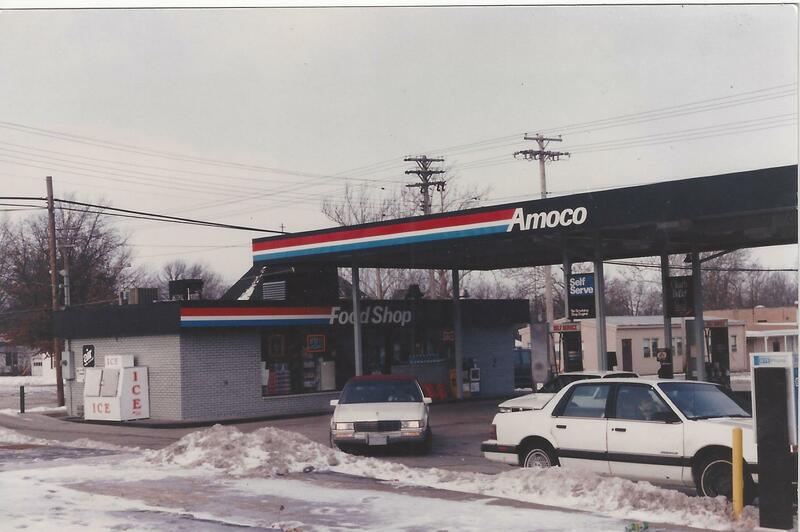 In 1975, Ron Medford was offered a distributorship with Amoco Oil Company in which he accepted. In 1975, Ron built a new warehouse and office building to service our customers better. 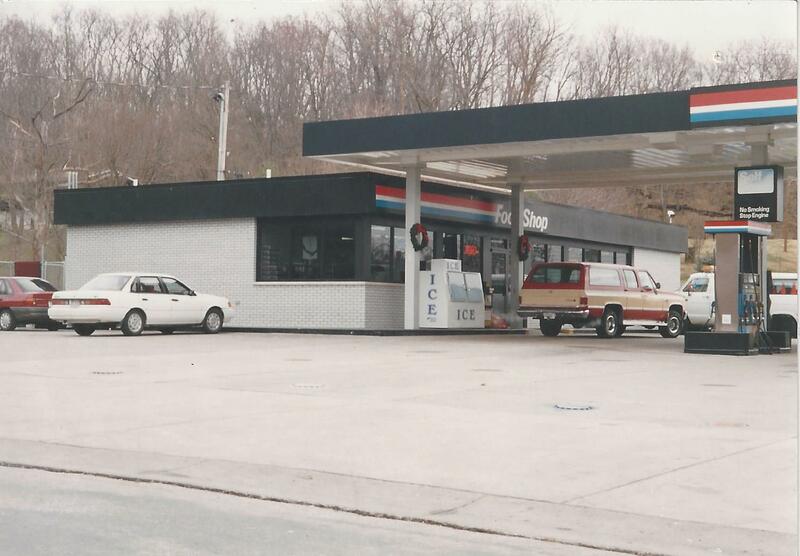 In 1985, Medford Oil opened its first convenience store in Jerseyville on State Street. In 1991, Ron’s son, Eldon joined the company. 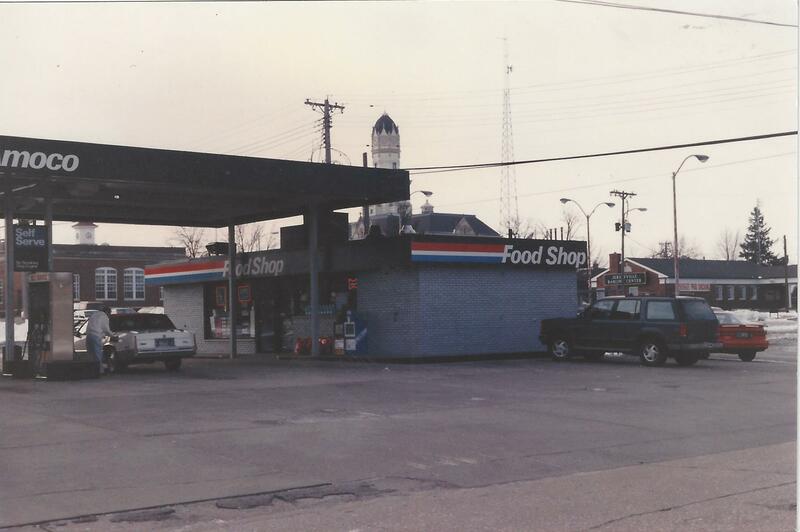 In 1997, Medford Oil opened its first Medford Food Mart replacing its first smaller convenience store on State Street. In 2007, Ron’s oldest grandson, Jake also joined the company. 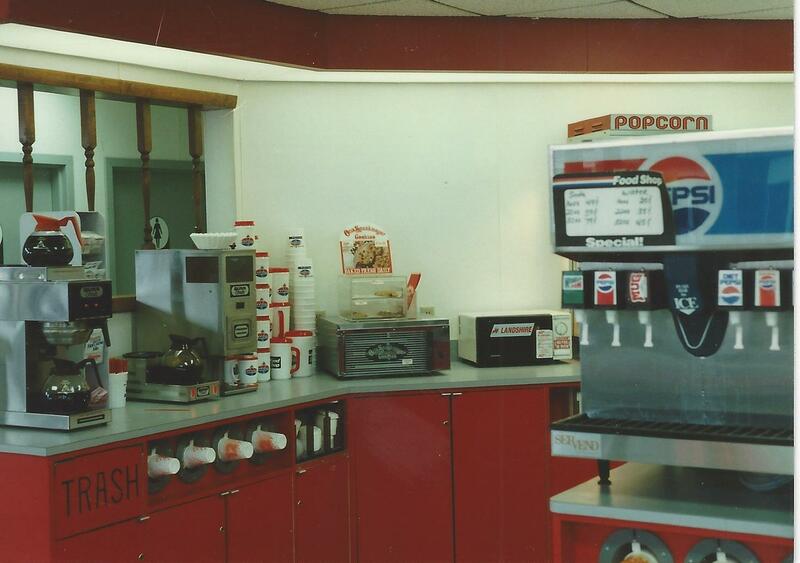 In 2009, Medford Food Mart started a hot food program then later added more hot food and convenience items to its menu. 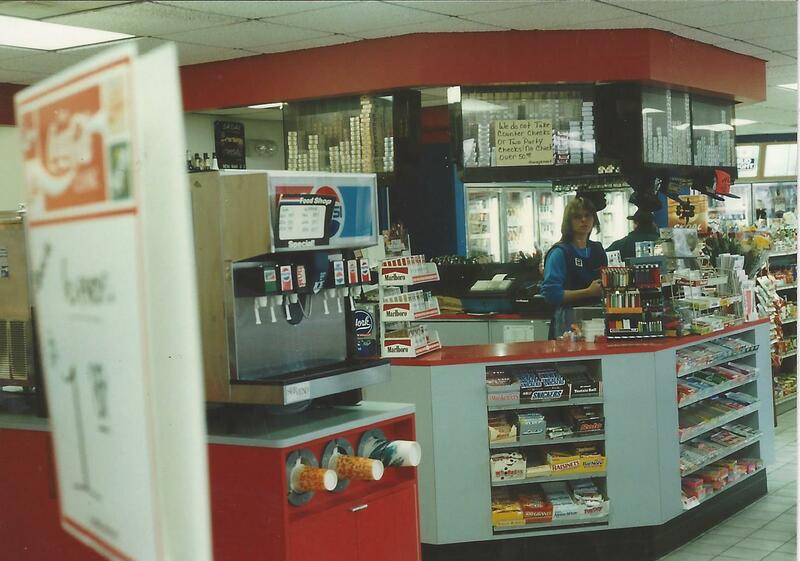 Still to this day, Medford Oil and Medford Food Marts are locally owned and operated by the Medford Family. They continue to support the community they serve and strive for nothing but the best experiences within their facilities.